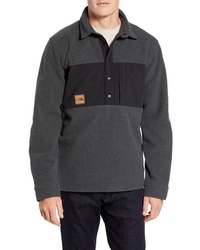 The North Face Davenport Pullover $59 $99 Free US shipping AND returns! 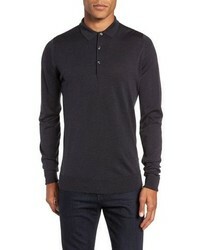 John Smedley Slim Fit Long Sleeve Merino Polo $270 Free US shipping AND returns! 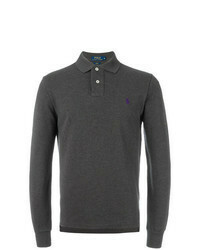 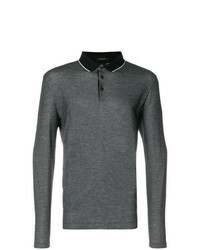 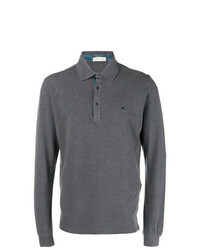 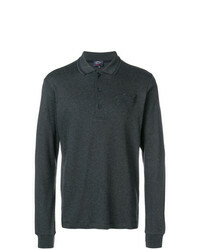 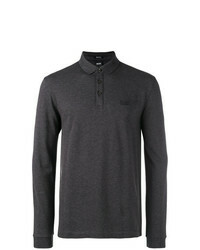 Paul & Shark Long Sleeved Polo Shirt $216 Free US Shipping! 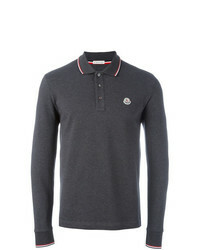 Moncler Long Sleeve Polo Shirt $174 Free US Shipping! 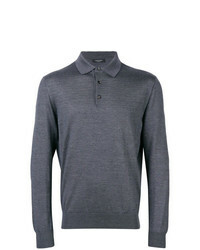 Massimo Alba Ischia Polo Shirt $201 $267 Free US Shipping! 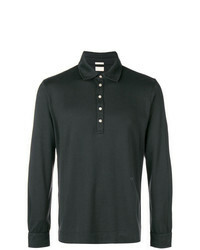 Etro Long Sleeved Polo Shirt $188 $235 Free US Shipping! Ermenegildo Zegna Longsleeved Polo Shirt $559 $798 Free US Shipping! Jil Sander Long Sleeved Fitted Sweater $477 Free US Shipping!